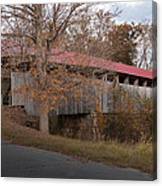 There are no comments for Oldtown Covered Bridge. Click here to post the first comment. Greenup County, KY ~ ID # 17-35-05 ~ Oldtown Covered Bridge Location: S. of Hillsboro. Just off KY11 3.0 miles S. of jct KY158 in Hillsboro. Closed to motor traffic in 1968. 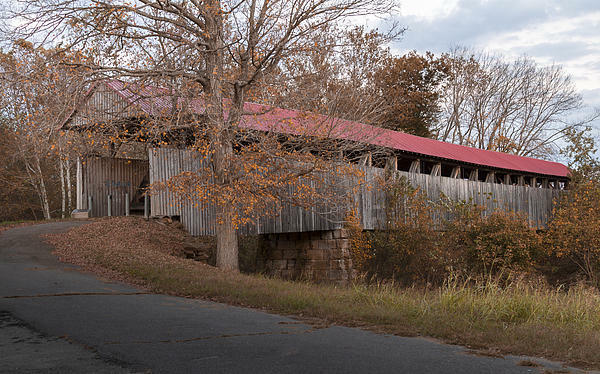 Water: Little Sandy Creek Truss Type: Multiple King post (MKP) Length: 188' Built: 1870 | Ren. 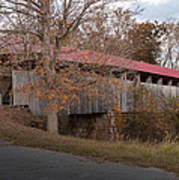 c1998 Photo taken Oct. 2010.